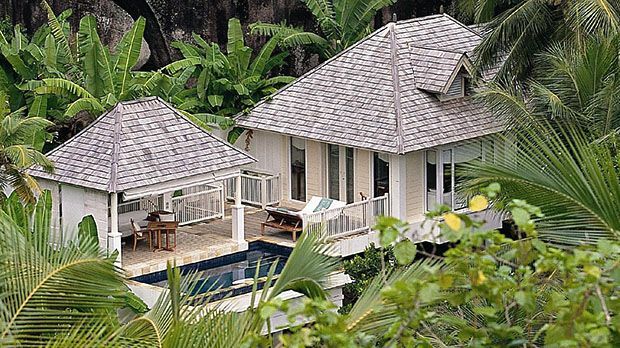 Banyan Tree Seychelles is located in Intendance Bay on the island of Mahé. The resort is 30 minutes by car from Mahé International Airport and 45 minutes by car from the Seychelles' capital, Victoria. Set in beautiful Intendance Bay on Mahé Island, Banyan Tree Seychelles might hold some of the most desirable real estate on Earth. With a shoreline stretching across one of the world's 10 best beaches, lush, rolling hills, and magnificent views of the Indian Ocean, Banyan Tree truly does have it all. With such a location, a resort could be forgiven for putting relatively little into its facilities. 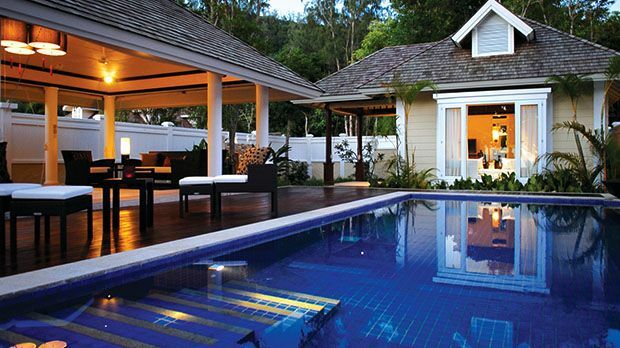 At Banyan Tree, however, no effort has been spared in putting together the ultimate Seychelles experience. 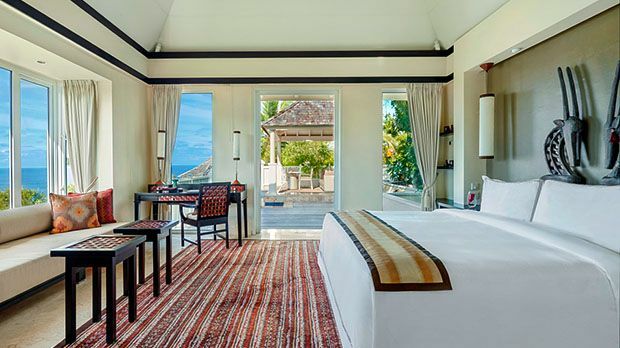 Stunning pool villas are lovingly decked in contemporary and colonial decor, evoking equal parts comfort and sensuality. 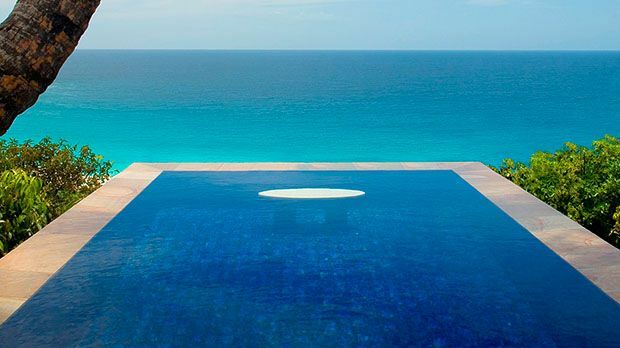 The spa is a serene experience, pairing incomparable views with soothing Asian-influenced treatments. Outside the resort, guests can make the most of the idyllic surroundings with a sightseeing trip to some of the Seychelles' 115 islands, home to exotic flora and fauna, including giant tortoises and large colonies of seabirds. 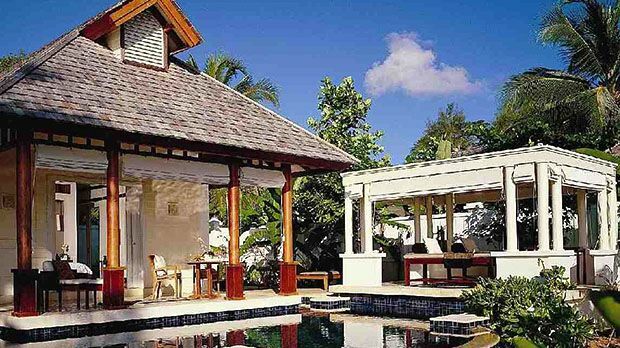 Send an availability request with your requested dates to the Banyan Tree Seychelles. Features air conditioning, minibar, coffee/tea making facilities, en suite bathroom. Air conditioned villa with minibar, coffee/tea making facilities, en suite bathroom. Air conditioned villa with minibar, coffee/tea making facilities, en suite bathrooms.